From 2-4 November, we presented some of our work at the the European Public Health Conference, which had a focus on sustaining resilient and healthy communities. We shared the latest results of our systematic review on built environmental determinants of type 2 diabetes with an audience very interested in the use of environmental policies to prevent chronic diseases. We also presented our novel study on the contextual determinants of happiness in European adults, which shows that both social and physical neighbourhood factors are associated with levels of happiness. Both papers will be available online soon. The establishment of the Determinants of Diet and Physical Activity (DEDIPAC) Knowledge Hub, 2013–2016, was the first action taken by the ‘Healthy Diet for a Healthy Life’ European Joint Programming Initiative. 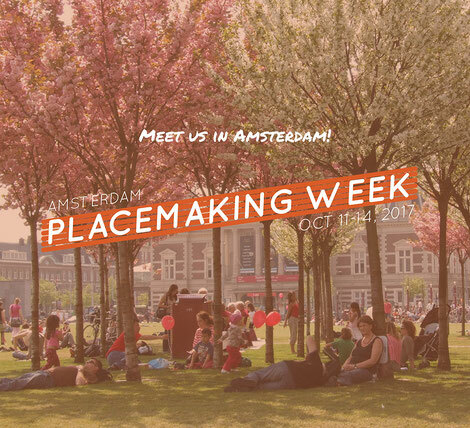 At the Amsterdam Placemaking Week the Upstream Team hosted a workshop 'Place as an upstream determinant of health'. The audience consisted mainly of urban designers for which it was great to share the latest insights on how place may influence our diets, physical activity, and health. After providing the latest evidence and methodological challenges we face as upstream researchers, participants worked together and re-designed three existing places towards more active and healthy places. As the detrimental health effects of sedentary behaviour are well established, insight into the individual and environmental factors that influence adults’ sedentary behaviour is needed. 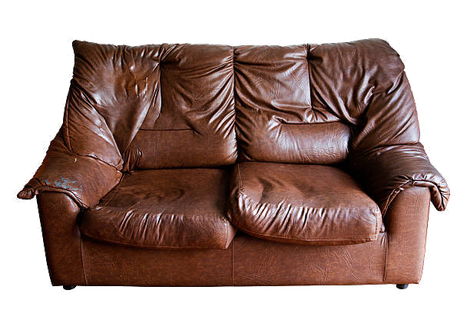 Most studies to date rely on self-reported measures of sedentary time. Therefore, in a study led by Femke van Nassau, we examined individual and environmental correlates of objectively measured sedentary time in Dutch and Belgian adults. Whereas various individual-level factors were identified, no associations between physical and other social environmental characteristics and sedentary time were found. 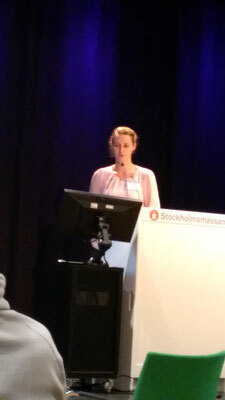 Upstream Team member Joreintje Mackenbach has been awarded a VENI NWO grant of 250.000 euro for her research. 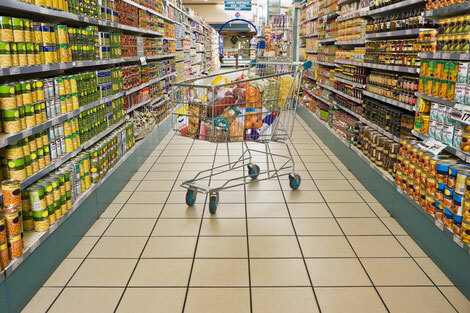 This well-earned price will be used to investigate whether healthier choices can be made easier by changing local food environments, especially for people with lower food budgets and those more sensitive to environmental cues. 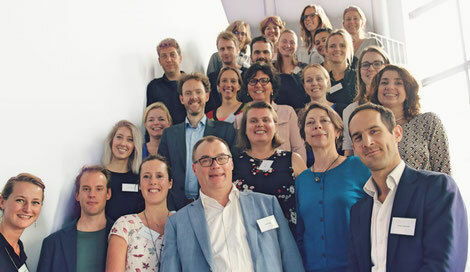 SUPREME NUDGE (sustainable prevention of cardiometabolic risk through nudging health behaviours) is the newest project of the Upstream Team, and just celebrated its kick-off in Amsterdam. 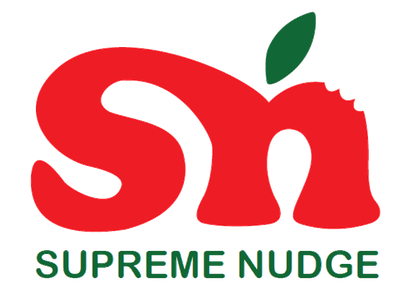 Supreme Nudge is a 5-year project financed by the Dutch Heart Foundation and ZonMw, a Dutch national funding body for medical and health-care related research. 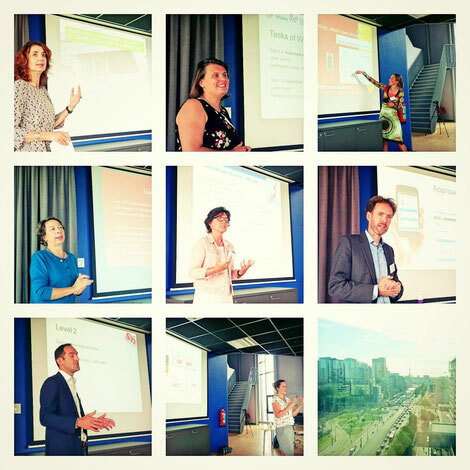 It is coordinated by the VU University Medical Center Amsterdam and includes partners from the VU University, University of Amsterdam, Utrecht University Medical Center, Utrecht University, the Dutch Nutrition Center, te Velde Research, SURFSara (ICT developers), Duwtje (creative designers) en supermarket chain Coop. 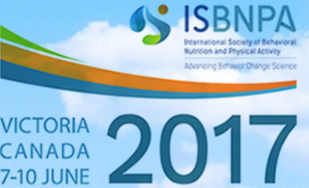 The annual meeting of the International Society of Behavioral Nutrition and Physical Activity (ISBNPA) in Victoria, Canada, provided a great platform for disseminating upstream research. 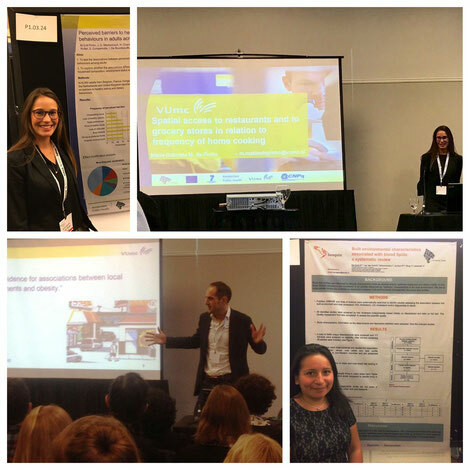 Rosa de Groot, Gabi de Pinho and Jeroen Lakerveld represented the Upstream Team in their poster and oral presentations, showcasing and discussing yet unplublished work. 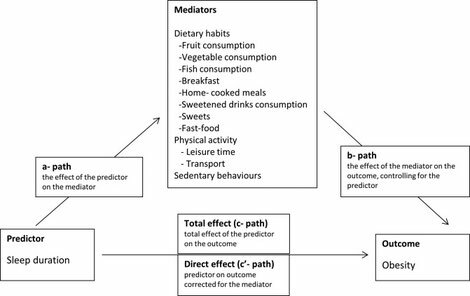 In a study just published in Preventive Medicine we explored the mediating role of physical activity, sedentary behaviours and dietary habits in the association of sleep duration with obesity in adults in five European urban regions. The results were based on formal mediation analyses using data of almost 6000 adults, and indicated that a 1 hour increase in sleeping time was associated with a 14% lower likelihood of being obese (OR = 0.86, 95%CI = 0.80; 0.93). Only work-related sedentary behaviour was identified as a statistically significant mediator in the association between sleep duration and obesity. 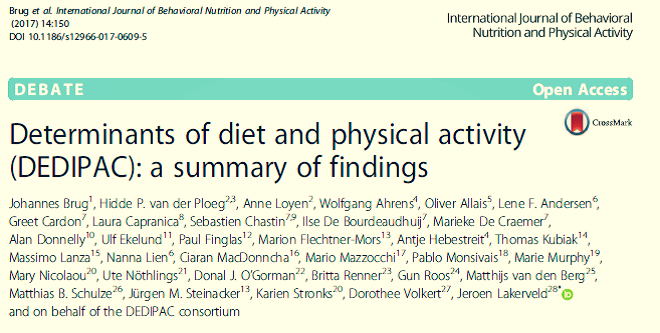 We did not find evidence for a mediating role of dietary habits and physical activities. (n≈10.000 participants) and GIS linkages in our analyses, which showed that geographic and economic access to food should be taken into account when considering approaches to promote adherence to healthy diets for the prevention of cardiovascular diseases and other chronic disease. Higher-cost diets were more likely to be DASH-accordant. 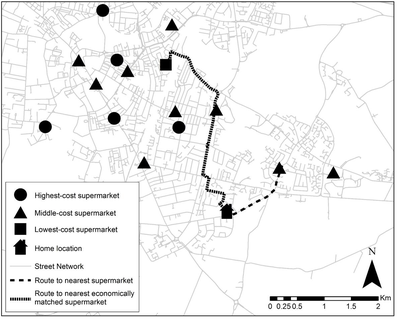 After adjustment for key demographics and exposure to other food outlets, individuals with lowest economic accessibility to supermarkets had lower odds of being DASH-accordant (OR=0.59, 95% CI=0.52, 0.68) than individuals with greatest economic accessibility. 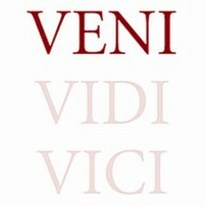 This association was stronger than with geographic accessibility alone (OR=0.85, 95% CI=0.74, 0.98). The methods and findings have been published in the American Journal of Preventive Medicine and can be accessed here. 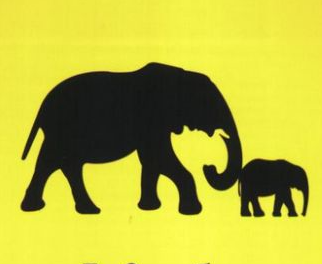 The Netherlands Heart Foundation has awarded a grant proposal for a project called 'Supreme Nudge'. This Dutch project is coordinated by the VUmc and has a strong representation of the Dutch Upstream Team. elements such as nudging, virtual reality, and real-time and context-specific app-based feedback. 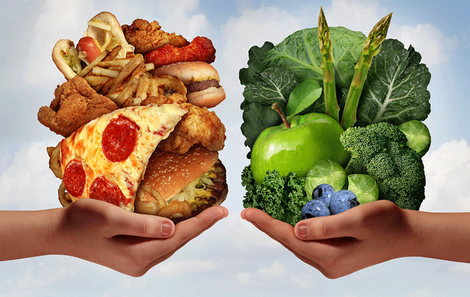 All aimed to make the healthy choice the easy choice. 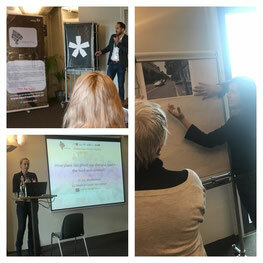 From spring onwards there will be more information available via the specific project website. For those Upstream Team members that are on ResearchGate it is now possible to share publications with fellow team members. 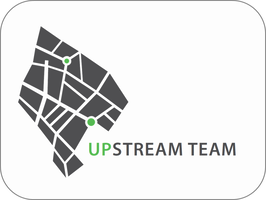 A specific Upstream Team project part has been set up that you can follow or join. 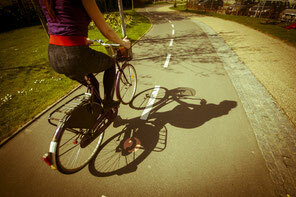 The SPOTLIGHT data was used to investigate the association between objectively measured built environment characteristics and cycling for transport in and across five urban regions across Europe among adults. Furthermore, in the analyses lead by Lieze Mertens from Ghent University explored the moderating role of age, gender, education and urban region on these associations. The results showed some obvious - but also some less obvious associations. Living in neighbourhoods with more streets where speed limits are ≤30 km/h, with more bicycle lanes, with traffic calming devices being absent, more trees present, more litter present and with more parked cars that form an obstacle on the road was associated with being more likely to engage in cycling for transport. 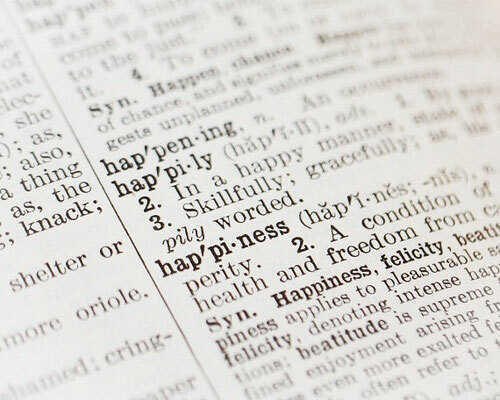 The scientific publication can be found here.